Find here our contact / office information. Give us a call right away if you are lost, late, or trying to find the shop at the Clark Fork OR if you need to contact your guide for any reason! Please know that there are 9 locations and lead guides for your trips. Address and direct phone #s are located within your reservation for your activity. 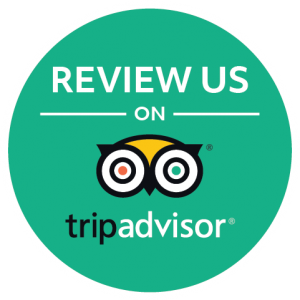 Call us to reserve your trip or speak with us about your rafting or fishing adventure! We are by the phones 8am – 6pm daily during the summer months and will get back to you as soon as we can. 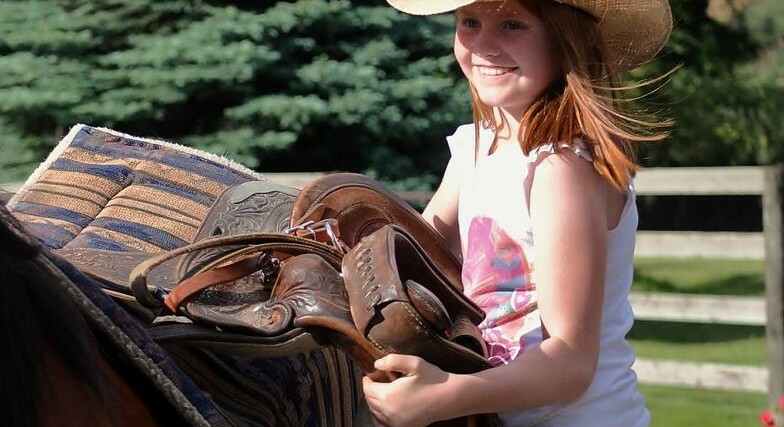 Sara grew up in South Dakota and originally fished with a pole, bobber, and worm and sometimes still does. 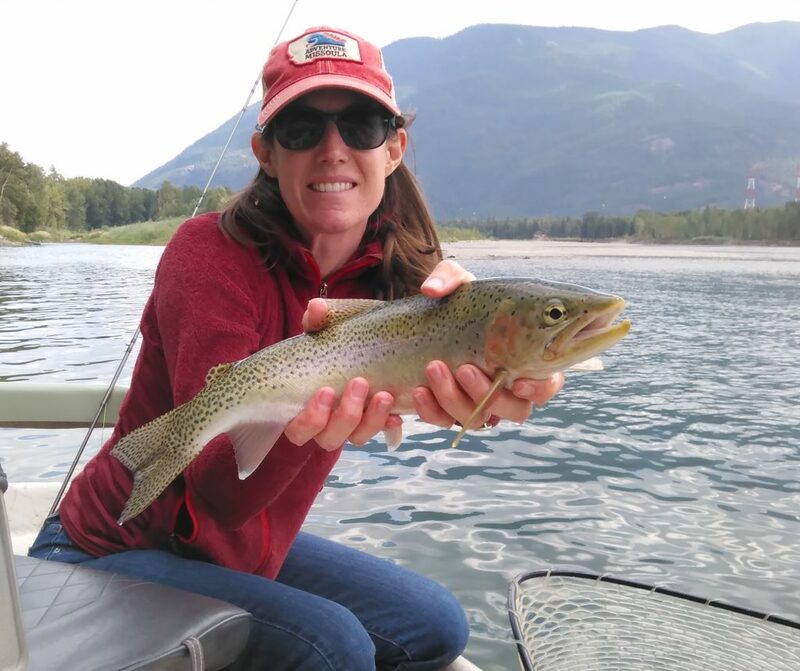 Now an avid fly fishing addict, she is a member of United Women on the Fly in the Inland NW and runs Adventure Missoula and Coeur d’Alene Adventures behind the scenes. 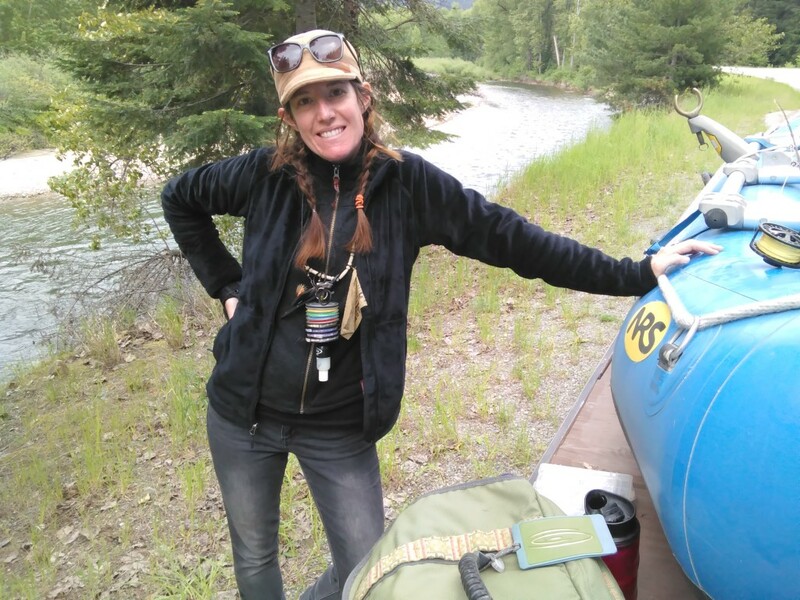 She is also the Founder of the Zootown Arts Community Center (ZACC) in Missoula and now works as an Art Teacher with her husband Jared, a Biology Instructor and Co-Owner. 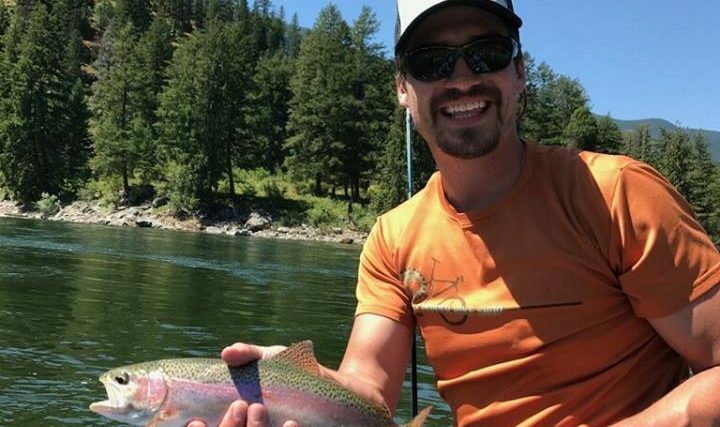 Cody Davidson, Outdoor Recreation Management, and Customer Service Cody grew up in Colorado taking advantage of the outdoor lifestyle by mountain biking, kayaking, split board touring, and other backcountry shenanigans. 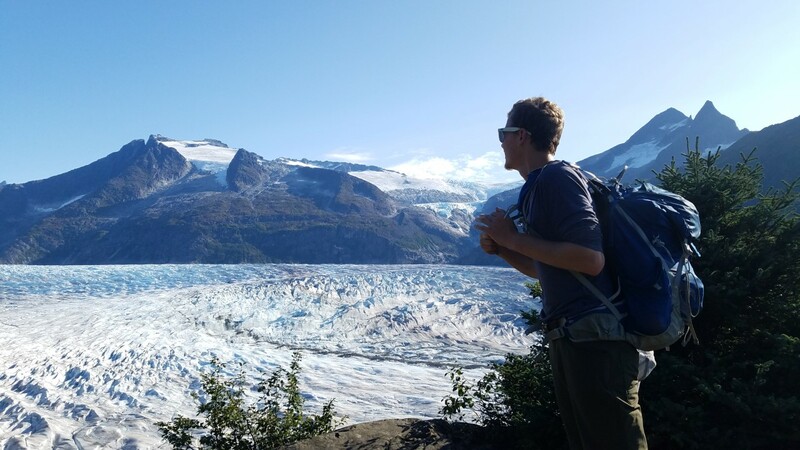 He continued to explore the mountains while at Colorado State University earning a degree in Outdoor Recreation and Tourism. 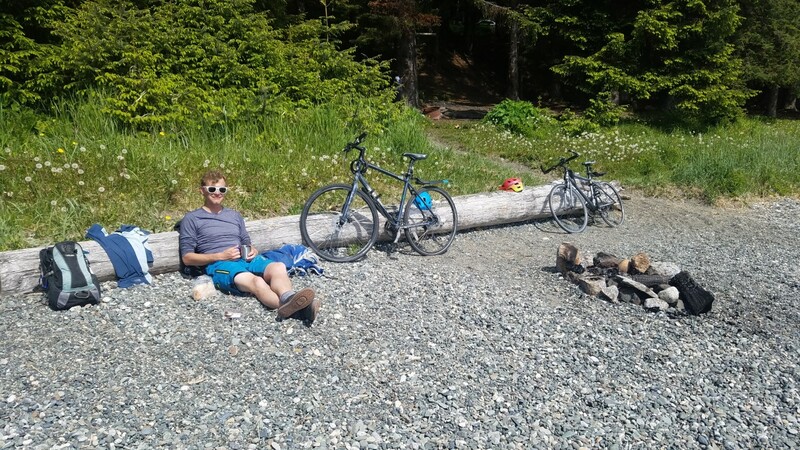 After graduating he had an itch for adventure, he packed up everything and moved north to Alaska to pursue bike guiding. Still eager to help others explore the outdoors, he is looking forward to sharing his adventures in the Inland NW with others.